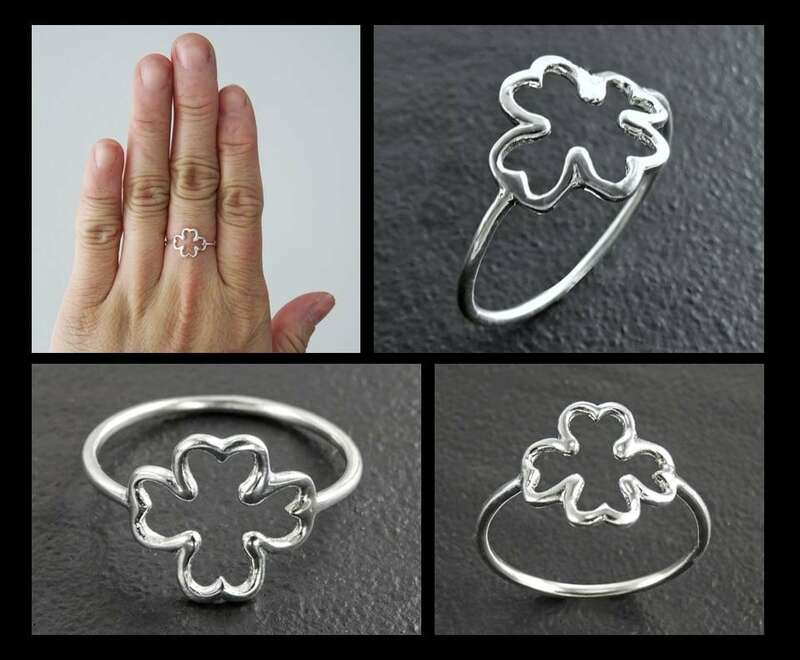 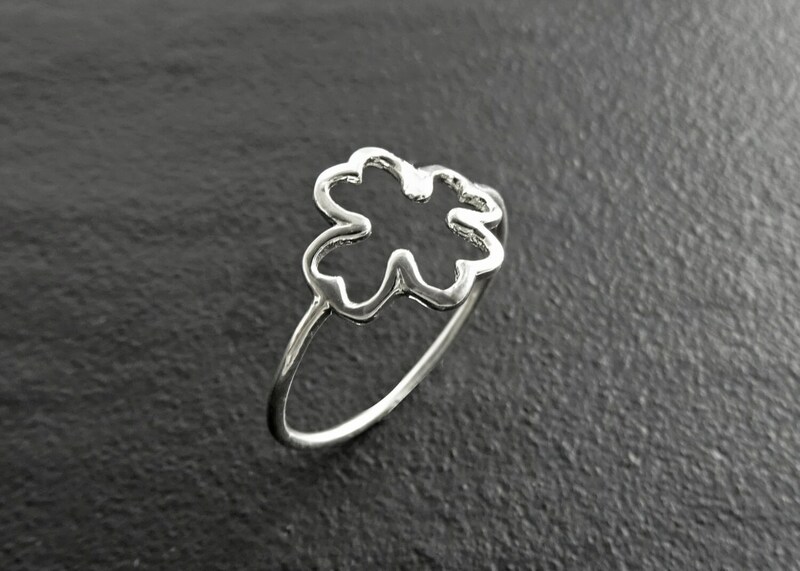 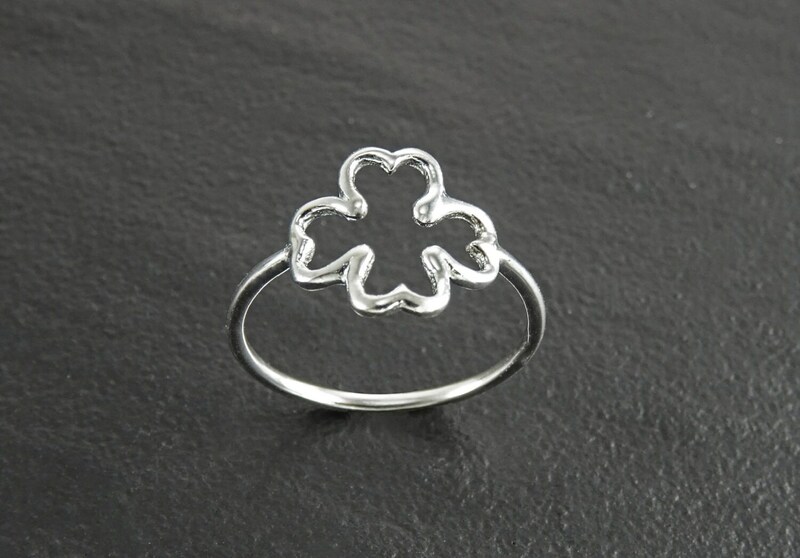 This Four Leaf Clover Ring is a little piece of luck for your finger. 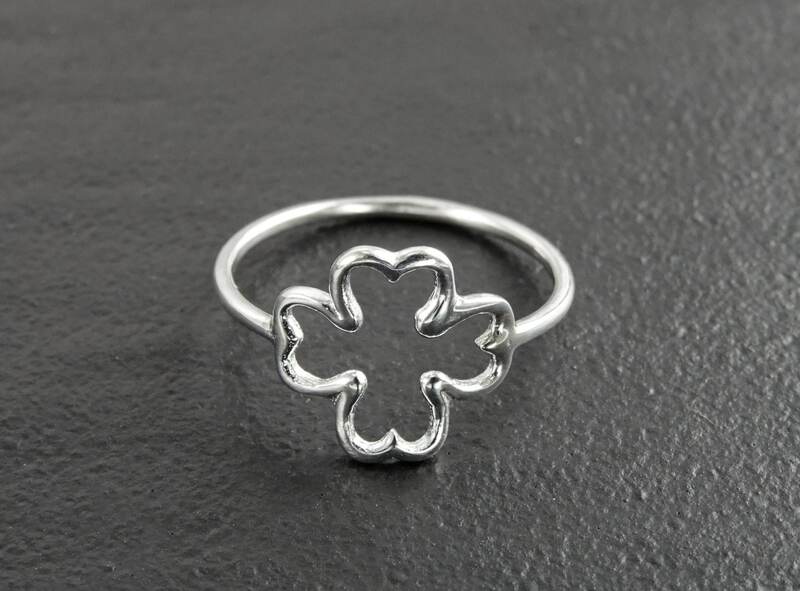 The clover and the thin shank are forged in sterling silver. 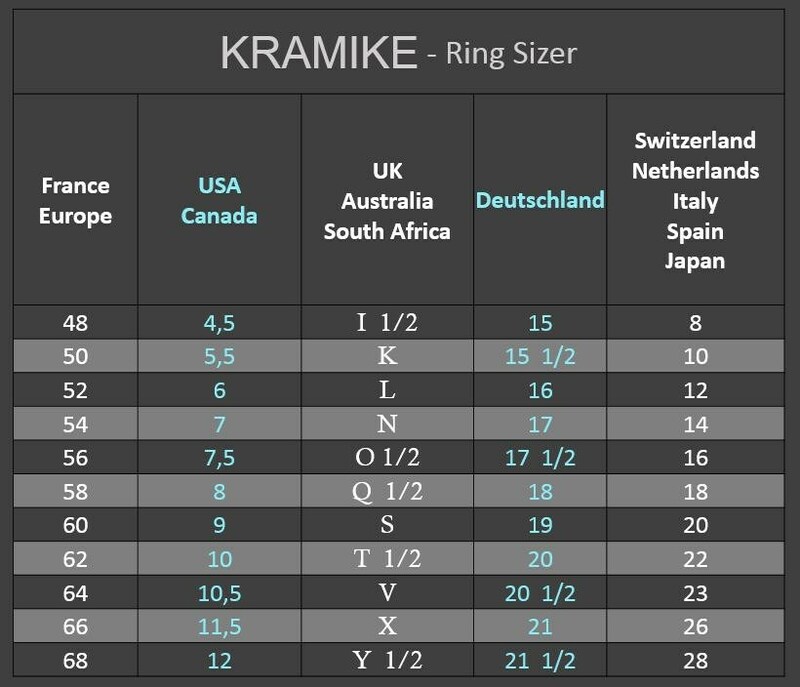 Average silver weight: 0.8 gr.